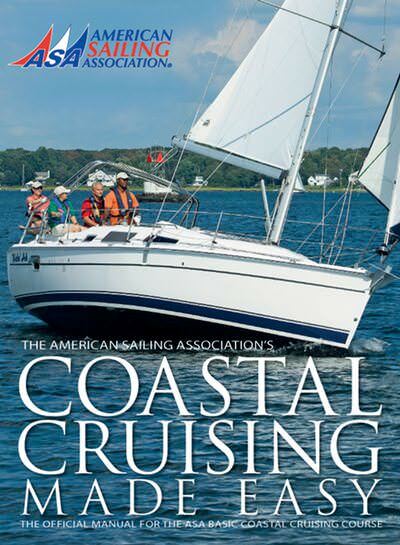 Reef Runner Sailing School, established in 1999, is an ASA accredited sailing school located in Panama City, FL and Key Largo, FL offering sailing instruction for the beginning to experienced sailor. Come see why we are simply the best at teaching you how to sail, helping you improve your skills, and spreading a genuine enthusiasm for sailing. 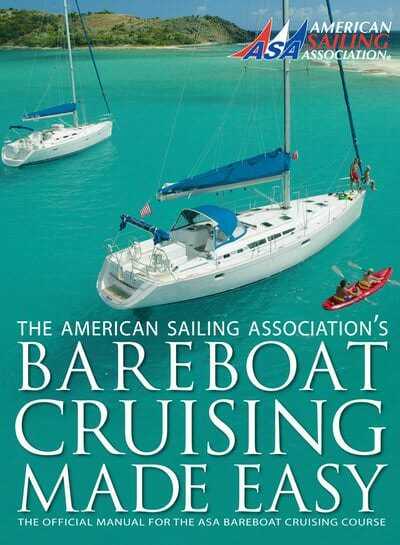 Learn to sail in the emerald waters around Panama City, FL, and explore one of the Gulf of Mexico’s most beautiful areas; or enjoy the best the Florida Keys has to offer by learning to sail in the Key Largo to Key West corridor. Both locations offer some of the best sailing anywhere. Our sailing classes consist of a proven and successful curriculum for teaching the fundamentals or advancing your hard earned skills. 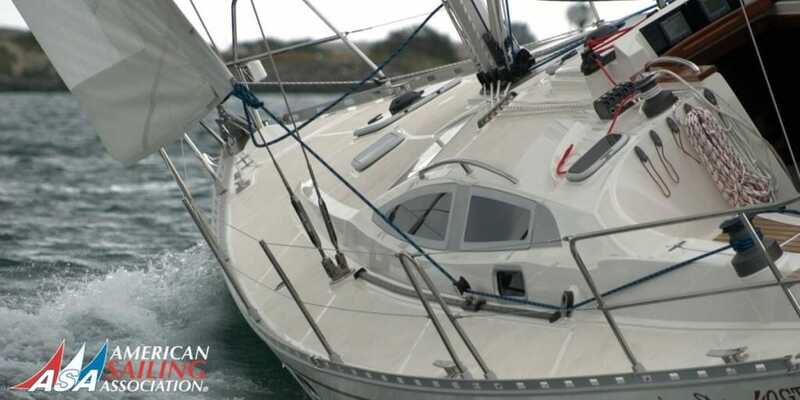 Our goal is to provide a relaxed sailing environment and we even guarantee our classes. You will have enough time on the water to cover the full content of your course or we will take you out again at no additional cost. 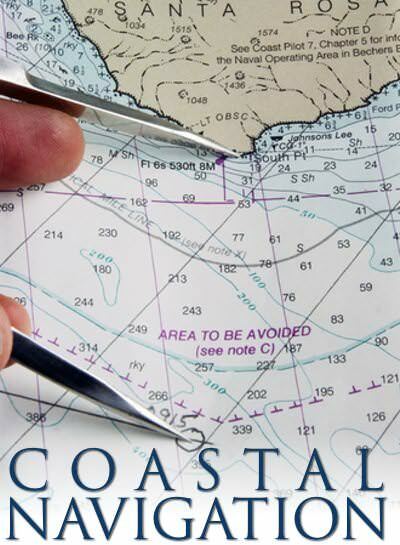 Our philosophy is to provide a fun filled and relaxed sailing environment utilizing US Coast Guard and ASA trained and certified instructors on comfortable Coast Guard approved teaching vessels. 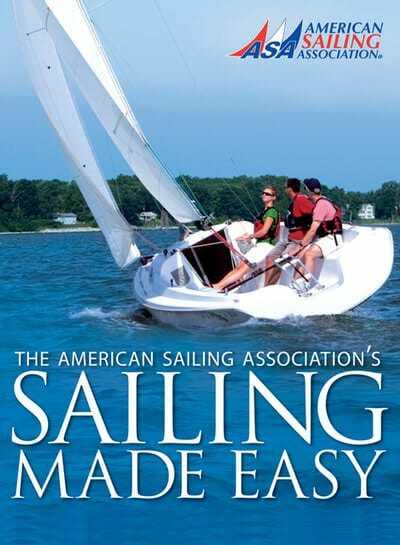 All sailing classes are kept small and conducted onboard emphasizing hands-on experience. Classes are booked on demand so you are not limited by a set schedule or calendar. We offer custom designed sailing itineraries that offer the best possible training in as little as a weekend, and special discounts are available when you reserve multi-course combination packages. 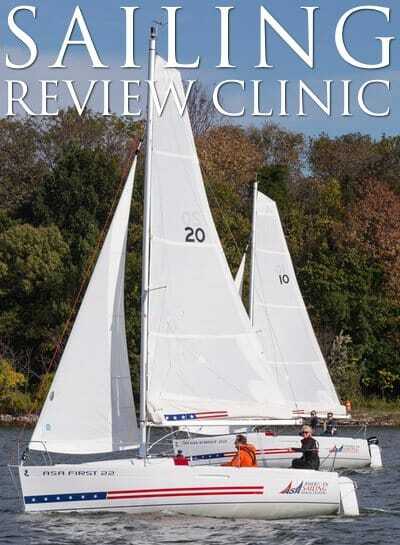 Reef Runner Sailing – Key Largo is offering a minimum of $50.00 or 10% off their ASA 101 Basic Keelboat Sailing course.